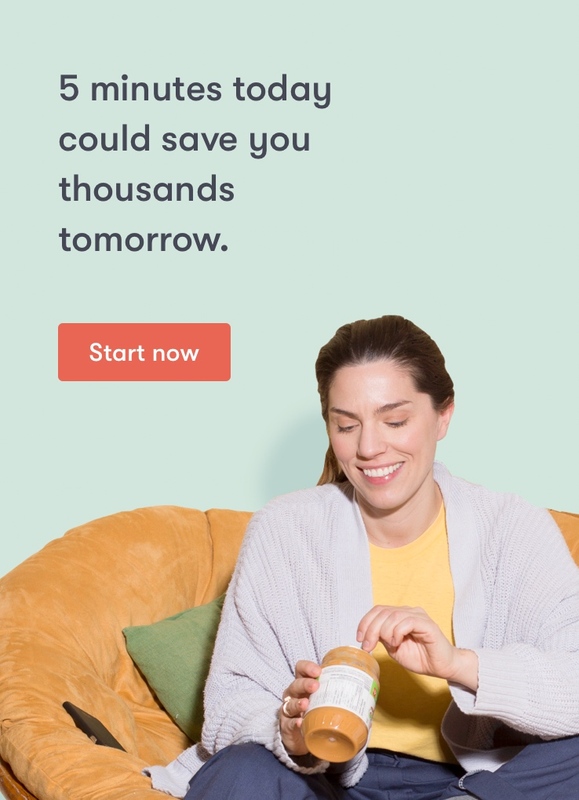 WealthBar — What happens if I move back to Canada? Support Home Non-Residents What happens if I move back to Canada? When you become a Canadian resident once again you may incur a tax liability on your non-Canadian assets. According to the CRA If you owned certain properties, other than taxable Canadian properties, while you were a non-resident of Canada, we consider you to have disposed of the properties and to have immediately reacquired them at a cost equal to their fair market value on the date you became a resident of Canada. This is called a deemed acquisition. Consult the CRA or a tax professional for more information.